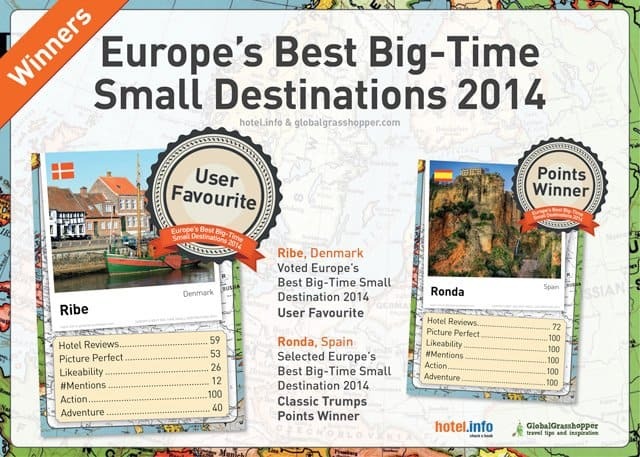 The winner of Europe’s Best Big-Time Small Destinations 2014 is Ribe, Denmark. With over 22,000 votes cast, there was a very close battle between Obidos, Portugal and Ribe, Denmark, with the results going the way of the Danish town by 3,734 to 3,965. 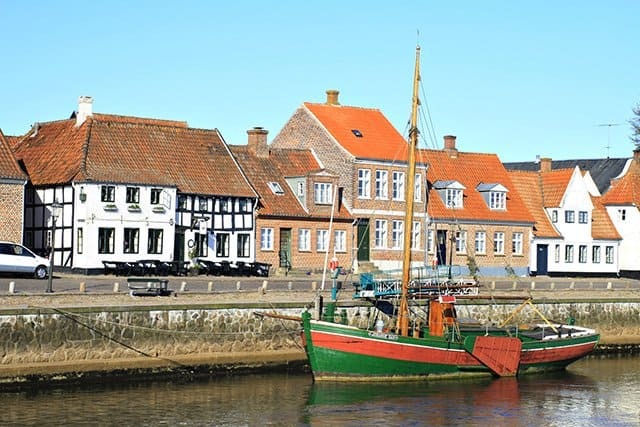 We said: Denmark’s oldest town (dating back to the early 8th century), Ribe is a beautiful authentic slice of Danish life. 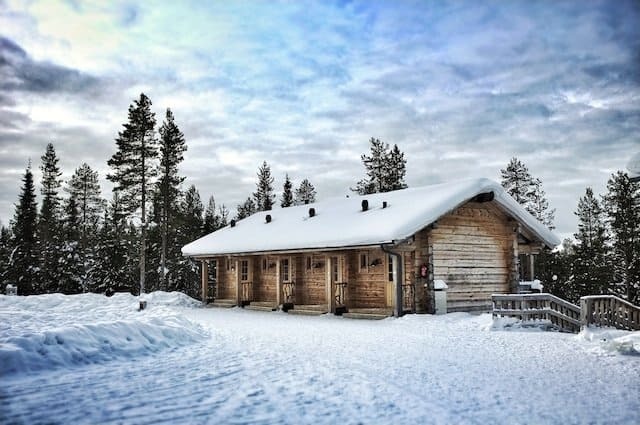 Wander the old town, meandering through narrow cobblestone streets lined with crooked half-timbered houses, or explore the ancient Cathedral, before climbing the Commoner’s Tower to gaze over the rooftops. Our Trump Card scoring also resulted in Ronda, Spain coming out as the Points Winner, with a near perfect score in all six categories. 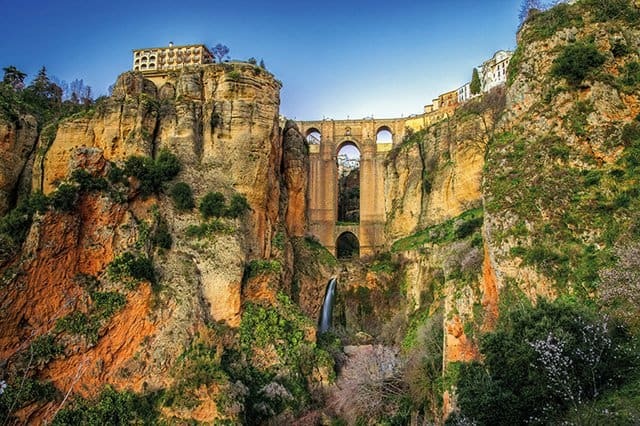 Congratulations to the beautiful town of Ronda! We said: One of Spain’s oldest towns also happens to be the most beautiful. Located in the province of Malaga, it’s popular with culture-seeking holiday-makers who are drawn to its romantic history – the city has attracted many famous writers and artists over the years including Ernest Hemingway, Orson Welles and Alexandre Dumas. Although it’s arguably most famous for its dramatic views over the Serranía de Ronda mountains and for the deep El Tajo gorge where an 18th century bridge straddles the 100m chasm below. Special congratulations also go to Portree, Scotland which was voted the best town from the UK entries. We said: This little town on the Isle of Skye, in Scotland’s Inner Hebrides is a busy port and popular stop for tourists. Colourful painted cottages line the harbour, and ‘the king’s port’ is a great starting point for exploring this wonderful part of the world. With craft shops and art galleries, it’s also a cultural hub, and the Aros Centre is also home to a cinema and theatre. 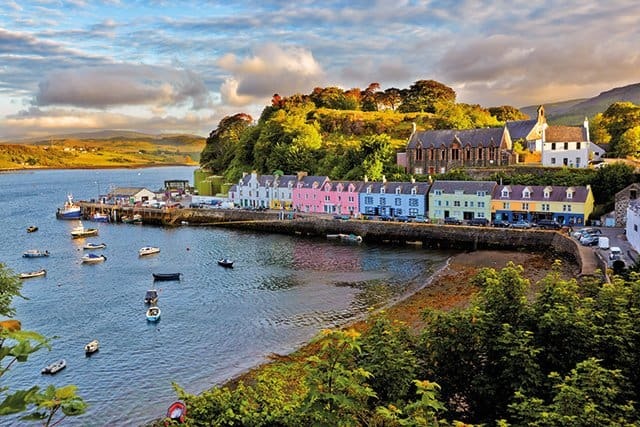 Portree, Scotland is a well deserved winner of the best town in the UK. It looks so picturesque with the painted houses lining the harbour and sounds like a hidden treasure of Scotland, perfect for a great escape. Seriously, I had no clue there were such colourful houses in Scotland. Awesome. Portree is so colourful, not surprised it won out of the UK entries! This picture of Portree, Scotland is simply wonderful. Colorful houses, water and trees… it looks so peaceful! People often don’t realise how pretty Scotland can be! Love the picture of the coloured houses. How could Ribe won?? Óbidos is much more beautiful, with an awesome weather, a fabulous medieval castle wall!! 😀 You don’t know what you are missing 😉 VISIT ÓBIDOS!! 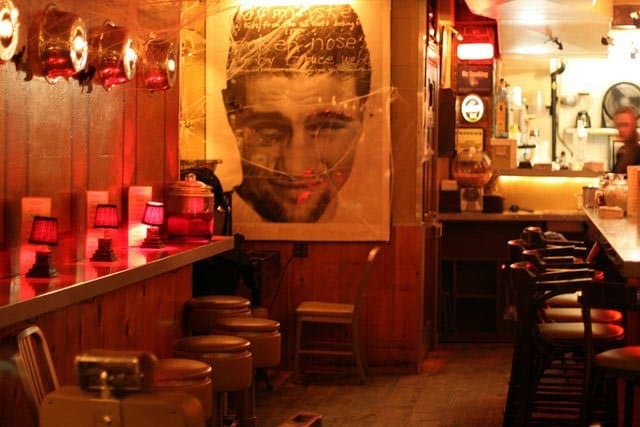 Oooh sign me up for Ribe! Portree was so sweet and has such amazing restaurants! Anyway, I’m in love with anything on the Isle of Skye! Thanks Tiana we have a special place in our hearts for the Isle of Skye too! 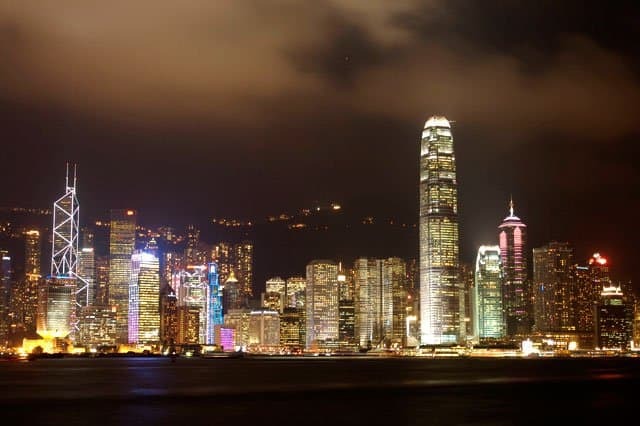 because real life human beings lives and work ind this original city between our tourists and normal human life. Looking forward for next many years among all people visiting my home town . Interesting results, I must admit I haven’t heard much about Ribe but it looks nice. Ronda is a great place to visit and love how photogenic it is. Some great photos here. The Isle of Sky looks so beautiful and colorful, almost magical! I absolutely loved Ronda when I toured Spain a few years ago. I’ll add the rest of these cities to my ever growing list 🙂 Thanks for sharing. Thanks Karl, Ronda is very special!